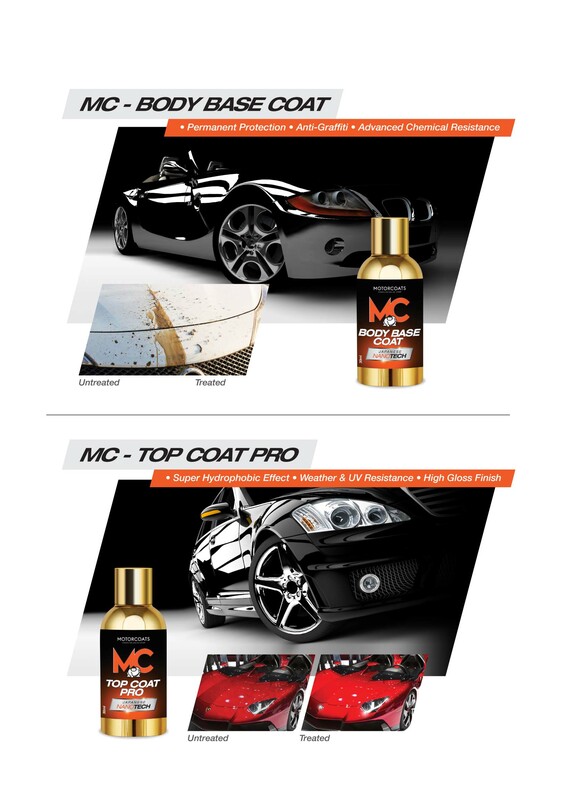 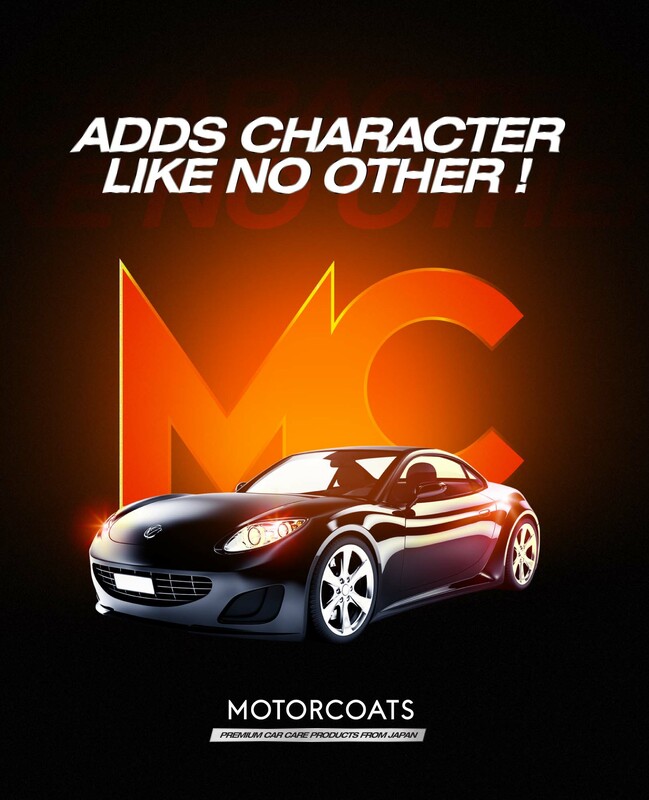 An emerging name in vehicle technology, Motorcoats has taken the industry by storm with its world-class Japanese nano-technologyinfused products resulting in long-lasting finish and unsurpassable quality. 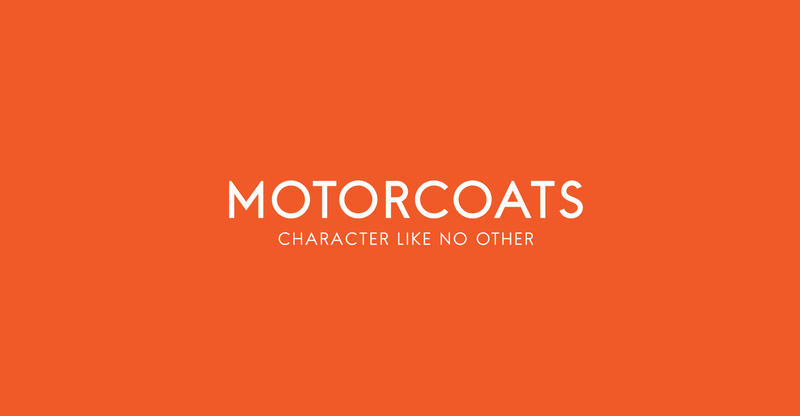 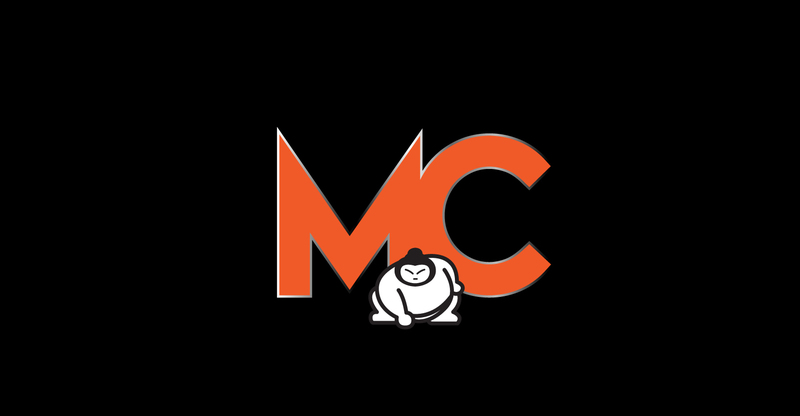 The challenge with Motorcoats was for Scribbles to achieve a logo that was minimalist and simplistic but yet one that captured the Japanese technology, which is their trademark, and the world-class quality. 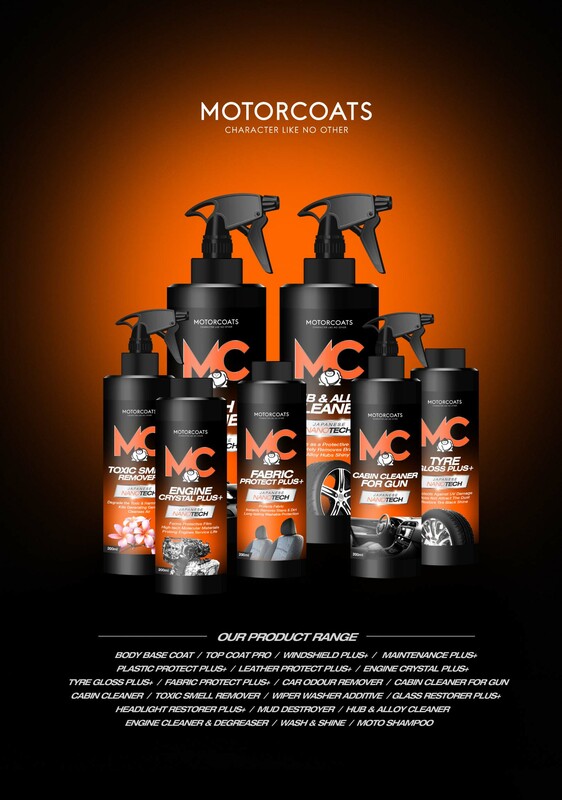 The packaging too needed to stand out on the shelves and bold colours were used to create a long-lasting effect.